We have built a reputation over many years as a leading UK supplier of commercial cold rooms, cold room panels, cold room shelving and insulated doors together with packaged refrigeration equipment and frost protection systems for low temperature processing and storage rooms. From the beginning we have worked in partnership with one of Europe’s leading manufacturers of insulated panels. This partnership remains to this day with a number of restructuring changes having taken place in recent years. 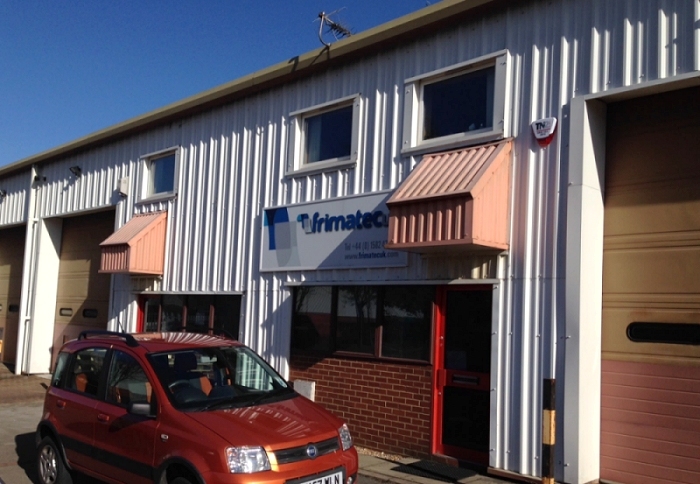 Our business has evolved in line with market trends and we currently trade as Frimatec UK-10 Limited with Frimatec UK being wholly owned by the company. Our continued agreement with Klopper-Therm to supply energy efficient and economical frost protection systems (cold room heater mats) has provided us with a clients list that now includes the Middle East and South America as well as our established European clients. We can also offer refrigeration systems if required to suit both commercial and industrial needs. Over the years we have supplied a wide range of clients and our Technical Director Allen Strange has been involved with all of them. Examples include cold rooms for a travelling exhibition of London’s Natural History Museum, a cancer research facility in South America and controlled environment chambers for Cosworth Engineering (now Mahle Powertrain). Click here to read more about our client portfolio. We continue to seek and develop new and innovative products from around the world to bring to the refrigeration market place. Experience, expertise and assistance are the key components of our service. 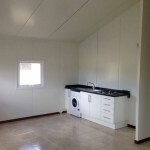 Whether a cold room, a clean room, a low cost housing development or package refrigeration requirement, we can be available from the start to the completion of your project. We have supplied and installed for some of the biggest names in industry including Aldi, Coca-Cola, Ford Motor Co, Ikea, Kraft, Siemens and many others and we take pride in the reputation we have built. 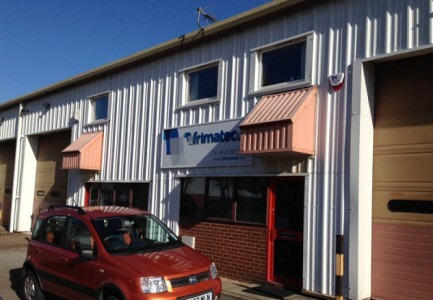 "After extensive research we were very impressed and appointed Frimatec UK to build our storage and manufacturing facility in Curacao. This will be our main site for developing the Latin American market of sophisticated pharmaceutical drugs.